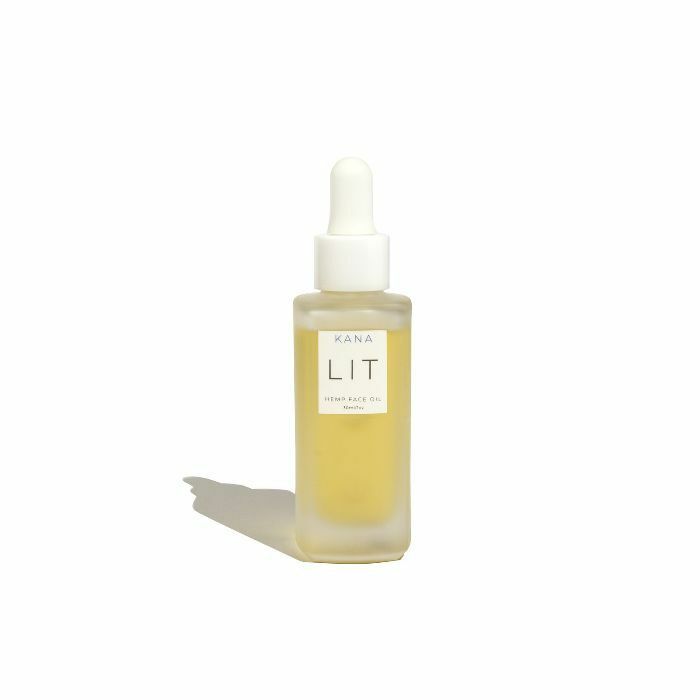 CBD is the Cady Heron of the skincare world right now—buzzy, intriguing, and full of secrets (though not as much as Gretchen Weiners’ hair). In the past few months, you’ve probably noticed a slew of new skincare products claiming the “calming, anti-inflammatory” benefits of CBD; some might even claim to fix your acne. The ingredient has officially crossed over from being a wellness supplement to a beauty buzzword, but it’s not as simple as looking for “CBD” on your ingredients label and calling it a day. There's a lot of murky marketing out there and more than a few false claims. For example, we’ve seen some major brands hop on the CBD bandwagon and blast it across their marketing channels, when in reality, their products don’t contain any actual CBD at all. To help you with your “weed-ucation,” we’ve enlisted Charlotte Palermino, co-founder of cannabis education website Nice Paper, and Ashley Lewis and Meredith Schroeder, co-founders of new online CBD retailer Fleur Marché. Your skin deserves CBD—just make sure you’re actually buying a product that actually contains it. Keep scrolling for your no-BS guide to understanding CBD skincare. Let’s just get one thing out of the way: not every skincare product that says “CBD” or even "cannabis" in its name actually contains the CBD you’re thinking of. In fact, a lot of times, it might just contain hemp seed oil—also called cannabis sativa oil and hemp oil—which has been a common ingredient in skincare products for a long time. It’s not, however, the same thing as CBD. “Hemp seed oil comes from cold pressing the seeds of the hemp plant,” explains Lewis and Schroeder. “It contains no cannabinoids because they’re not present in the seeds of the hemp plant. There’s nothing wrong with hemp seed oil, but it’s not an active ingredient, nor does it have any particularly notable anti-inflammatory benefits. “The main difference [between hemp seed oil and CBD is that] CBD should be thought of more like an active ingredient, whereas hemp seed oil is just something that moisturizes your face—nothing fancy,” says Palermino. “Hemp seed oil is nothing new. Whole Foods has been selling hemp seed oil and products using hemp seed oil as an ingredient for decades." That’s not to say products with hemp seed oil are a waste of money. “Hemp seed oil is known to be very high in antioxidants, Omega 3 and 6 fatty acids, and linoleic acid,” Lewis and Schroeder explain. 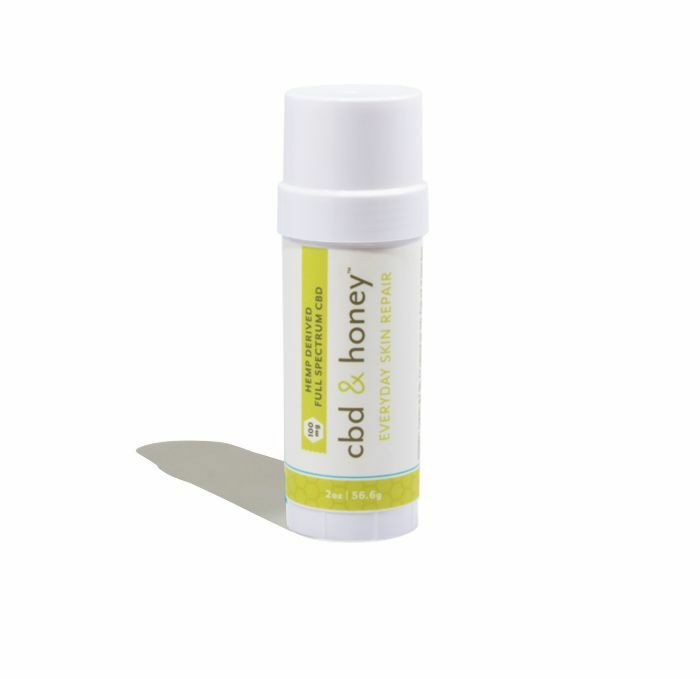 “It’s known as a powerful moisturizer and skin softener that doesn’t clog pores or contribute to oily skin—it has a comedogenic score of zero.” The issue, Palermino explains, comes from the fact that many brands are jumping on the halo effect of the CBD moment we’re having in North America and upcharging fancy-looking “CBD products” that only contain hemp seed oil, not CBD. The takeaway: always read an ingredient label to figure out what's really in the product you're shelling out your hard-earned cash for. So then, what does CBD actually do for your skin? According to Lewis and Schroeder (who fell in love with the ingredient during their previous jobs curating products for Goop), it’s “a potent antioxidant, highly anti-inflammatory, and has been shown in multiple studies to reduce lipid product from the sebaceous glands (overproduction of this ‘sebum’ is what leads to acne).” In other words, if you’re looking for an ingredient to soothe irritation and reduce redness, as well as potentially combat acne, CBD looks extremely promising. Palermino, who is in the midst of creating a CBD skincare line herself, echoes its abilities as an acne fighter, and also shares studies where it shows potential for soothing psoriasis and even helping slow down signs of aging because of its neuro-regenerative and antioxidant properties. When buying a beauty product, look for these words in the ingredients list, which indicate there’s actual CBD in the formula: CBD, hemp CBD, full-spectrum hemp extract, phytocannabinoid-rich hemp oil, hemp extract oil. Those are all synonyms for CBD. One thing to note is that there aren’t currently any clinical trials about the standard dosing measurements for CBD, since it tends to vary on an individual basis. That means you can’t pick up a product, look at how many milligrams of CBD it contains, then determine if it’s enough CBD for it to be active or effective. But Palermino says that in general, she goes by the rule that anything under 100 milligrams per ounce probably won’t do much, while Lewis and Schroeder say it’s anything under 5 milligrams—clearly, it’s a personal preference. But both agree that just because something has a lower amount of CBD, doesn’t mean it’s ineffective. If the CBD in the product is paired with other active ingredients—think vitamin c and retinol, which are both proven anti-agers—chances are, it will still benefit your skin. Or, just continue using your retinol and vitamin c products like Palermino does, and just incorporate a CBD skincare product as an additional added benefit. “CBD, like any other ingredient, is not a silver bullet,” Lewis and Schroeder explain. “Especially at this early stage in research and understanding, it’s important to make sure that your skincare product includes other beneficial ingredients that are high quality and effective.” If you’re going to splurge on a CBD skincare product, you can follow this general rule: try to look for products that have CBD, hemp CBD, full-spectrum hemp extract, phytocannabinoid-rich hemp oil, and hemp extract oil towards to the beginning of the ingredients list. Now that you're schooled in CBD skincae, shop some of the best CBD skincare picks on the market below. Palermino mentions supermodel facialist Ildi Pekar's CBD line as containing high amounts of CBD. This luxe face oil in particular contains 250 mg of CBD oil, along with soothing aloe juice, brightening vitamin c, hyaluronic acid and more. Palermino also swears by this soothing sleeping mask from Kana. "Even though it's lower on the CBD dosing scale, it's one of the nicer lightweight sleeping masks I've tried," she says. 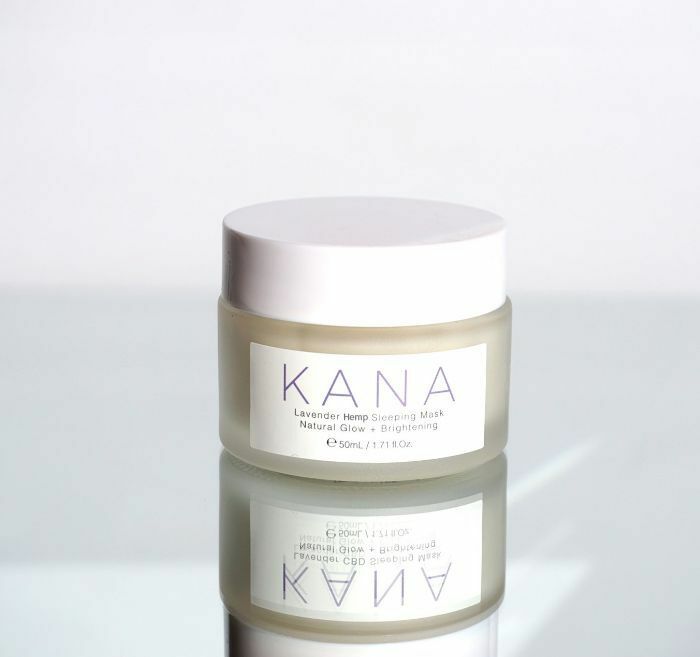 Lewis and Schroeder are also fans of Kana, citing this this all-purpose face oil (which contains 50mg of CBD) as a favorite. "It's formulated with a ton of other powerful botanicals that help to hydrate skin and manage redness," they explain. "It’s a great addition to both your morning and nighttime routine." Let's not forget that the anti-inflammatory benefits of CBD can extend to your body, too. "This serum is formulated with an array of medicinal herbs and over 80 phytocannabinoids," Lewis and Shroder say. "It does triple duty by soothing, relaxing and hydrating your skin and muscles. It's a must for anyone who’s had a long day and needs some relief." 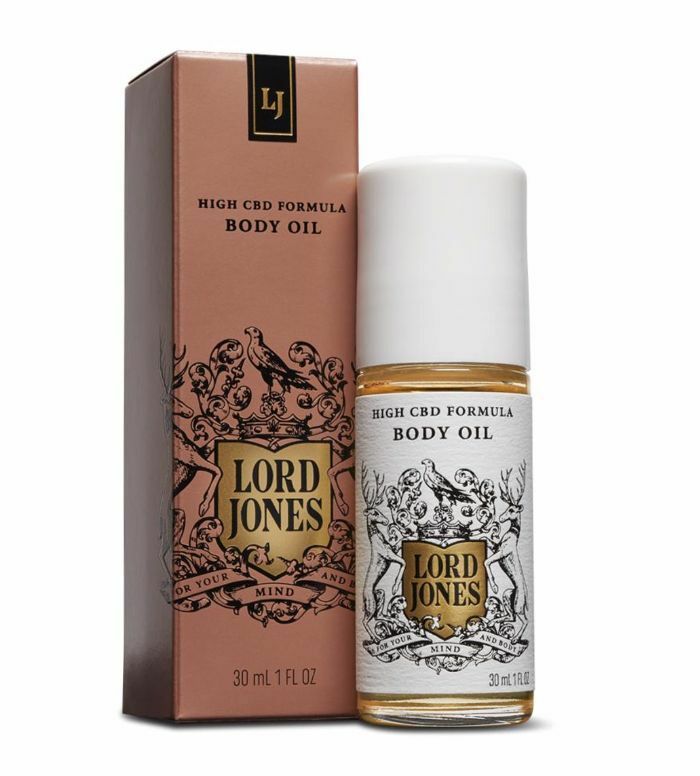 Fans of Lord Jones' best-selling Body Lotion ($60) will want to try this oil alternative, which contains 100mg of CBD and comes in rollerball form for easy application (not to mention built-in massage abilities). Plus, the light, floral scent is incredibly soothing. 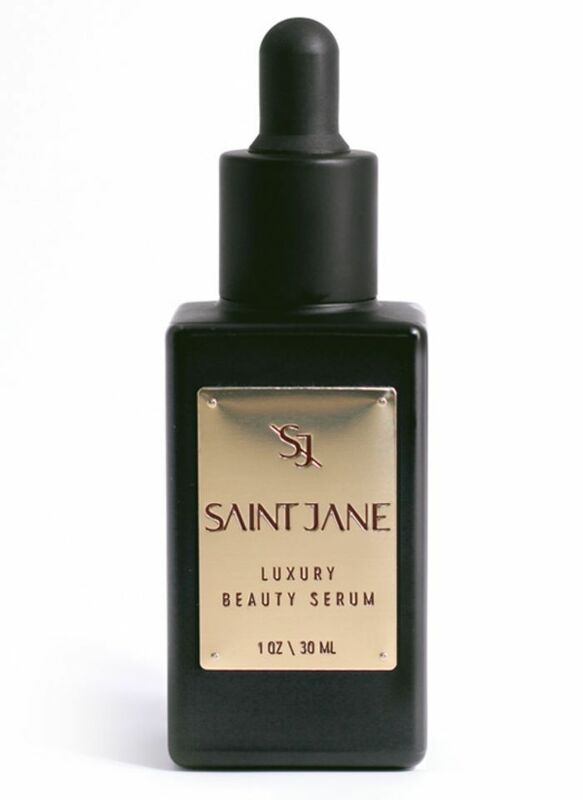 Saint Jane, the brainchild of a former Sephora exec, is a CBD skincare line that's not here to mess around. 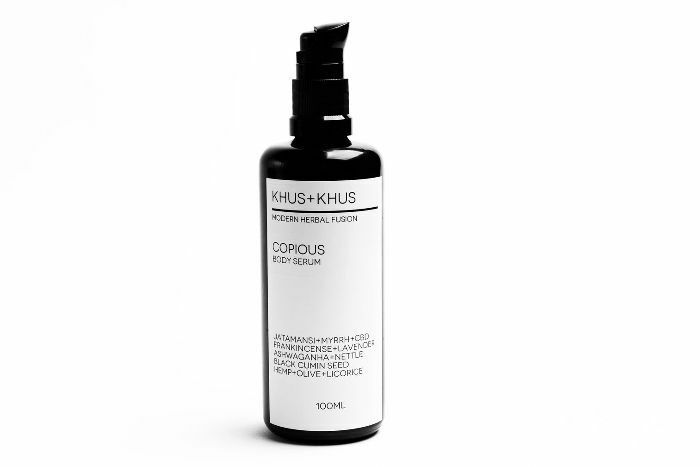 Its hero product, the Luxury Beauty Serum, contains a whopping 500mg of CBD, along with 18 other 100% natural skin-loving oils, from frankincense to sandalwood. Massage this in morning and night for a lit-from-within glow, even in the dead of winter. Trust us, your skin will thank you. Click here to see what happened when one editor tried a CBD-infused beauty regimen for a week.